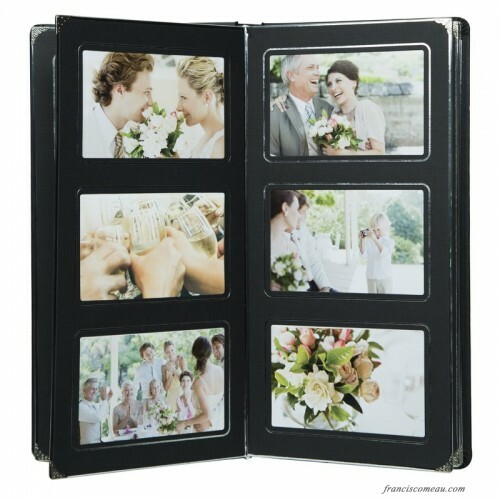 Showcase memories from a wedding, anniversary, prom or family vacation with the Leather Photo Album. 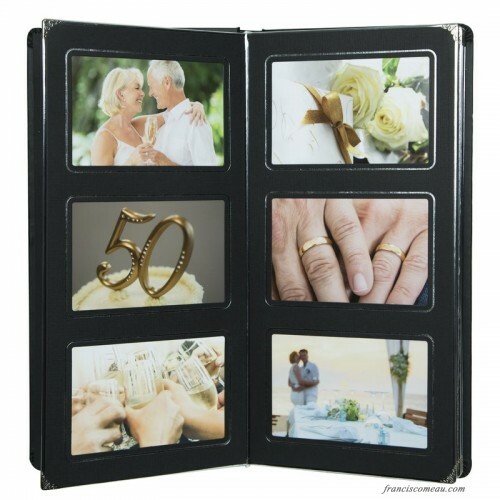 This product features a smooth faux leather outer finish, heavy duty curved spine, textured cardstock page and gorgeous silver detailing and corner protectors on each page. 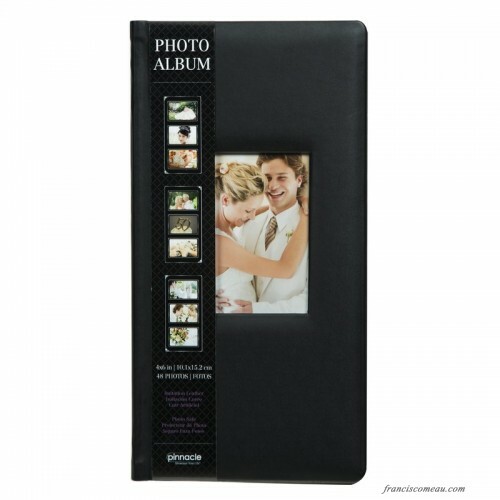 This album is durable and made to keep your most cherished photos safe for years to come.